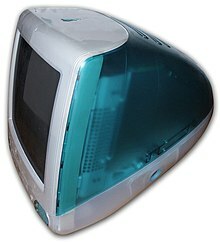 ^ iMac 1998 - Johnathan Ive on Apple - Design, Architecture and Fashion - Design Museum London Archived 2010年6月12日, at the Wayback Machine. 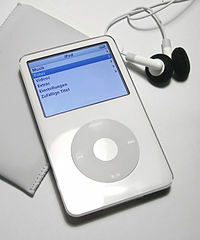 ^ Flankenlauf | Journal |Dieter Rams und Apple Archived 2009年5月17日, at the Wayback Machine. ^ Great Artists Steal: Is that a Braun ET44 in Your iPhone? ^ MacUser: Life After Steve?